Enxoo Strengthens Management Board – Artur Ostrowski, Welcome Back on Board! 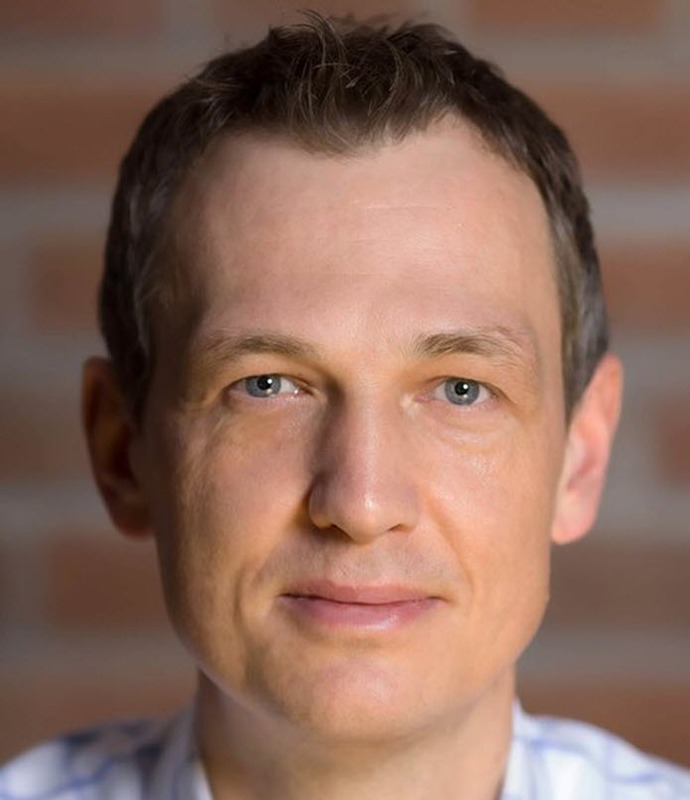 We are thrilled to welcome and announce our newest-old member on our board, Artur Ostrowski, a seasoned manager with 20+ years of experience in Telecommunications and IT sector. As of July 1, 2018, Artur assumed the position of member of the Management Board and Chief Commercial Officer at enxoo with the responsibility for Sales and Marketing. Recently, Artur was a Chief Commercial Officer at T-mobile Polska in charge of B2B Market, where he reorganised the division to meet market requirements and goals. Under his leadership B2B, proceeded the history biggest overtaking of mobile numbers from another operator, the successful integration of T-Systems and T Mobile’s best performance since 2013 in Net Adds and MNP. Artur’s relation with enxoo has started in 2015. Prior to his work at T-mobile, Artur was a partner in enxoo responsible for the Telecom Practice. During that assignment, Artur was successfully supporting European operators in the digital transformation within the area of sales and marketing with enxoo for communications solution. In the years 2009 – 2015, Artur worked at GTS Central Europe as the Vice-President of infrastructure services, head of marketing and head of international wholesale services. He played an important role in the implementation of the transformation and restructuring program, the aim of which was to create a single regional telecommunications operator from five independent companies operating in Poland, the Czech Republic, Romania, Slovakia, and Hungary. Before that, he was associated with TeliaSonera International Carrier for almost 10 years, where he managed regional activities in Western Europe, Central, and Eastern Europe as well as in Asia. Artur began his professional career as a sales director at NASK. With Artur’s given expertise and experience as well as his guidance, he will help enxoo enhancing the company’s competence – among others – in sales and marketing. We proudly announce him back on board!